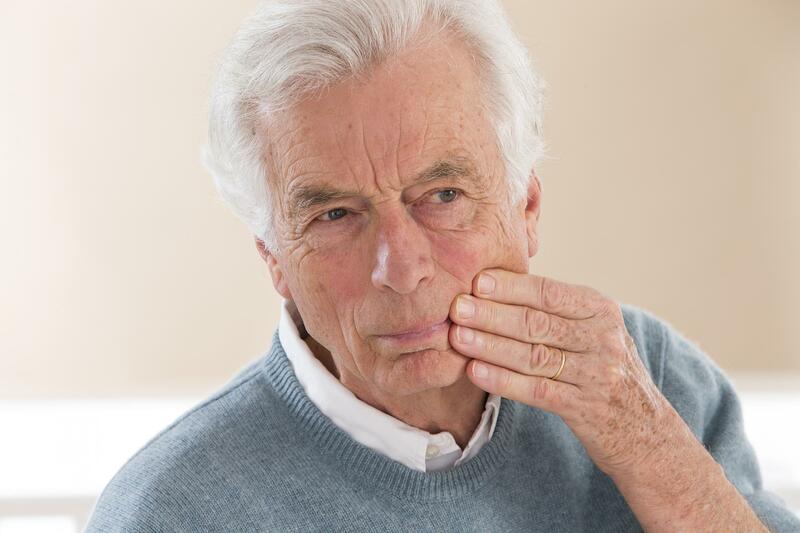 Unfortunately, dental emergencies can happen at any time, and sometimes, knowing exactly what to do when one occurs can mean the difference between saving or losing a tooth. While the precise treatment will depend on the situation, a rapid response will usually result in a better outcome and prevent any further damage to the other teeth and gums near the affected area. Dr. Rowley provides emergency dental care for patients in Melbourne, FL and surrounding areas. Don't hesitate to get in touch with our team as soon as you experience a dental emergency. When you contact us, we will first help evaluate your situation over the phone, then provide any additional instructions and plan a time for you to come in as soon as possible.